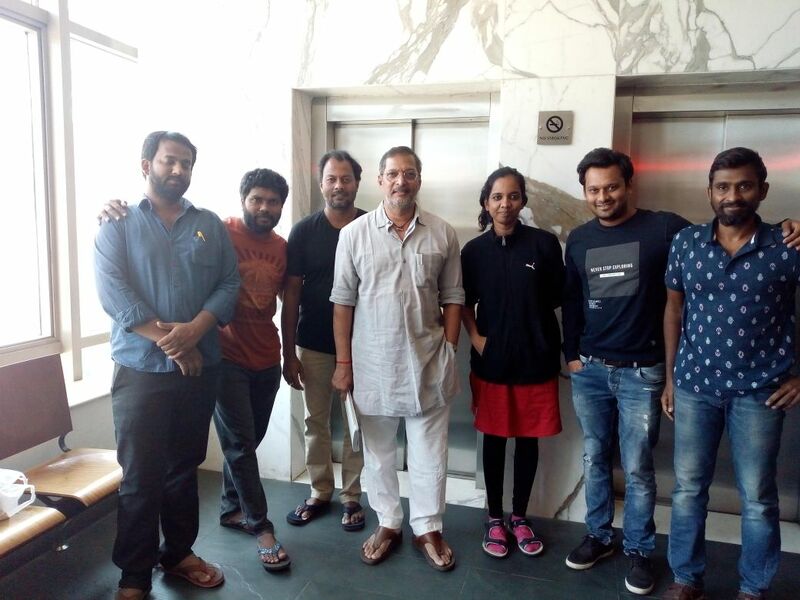 Nana patekar well known actor from Bollywood who also dons the villain role in Kaala is busy with the dubbing and working with the team in post production activities. The dubbing for his portion is said to be completed. Kaala which is slated for April 27 is on track for the biggest date.